Universal’s pre-primary school is a place where children enjoy themselves, make friends, feel secure and love to learn. Arousing the curiosity of the child. Make significant discoveries through careful observation, doing, reasoning and most importantly first hand experience. Introducing technology through the iPad. Creating a healthy learning environment by enhancing non-formal learning. 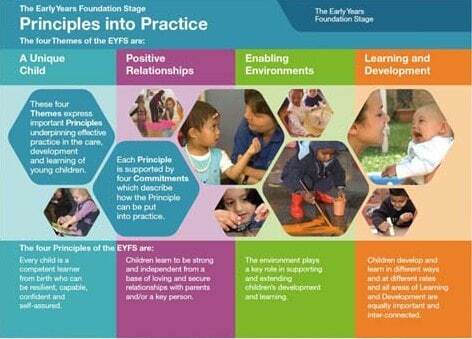 Giving greater impetus to child-centred, child-directed activities as opposed to teacher-directed activities. Using teaching-aids like story books, picture books, films, worksheets, activity sheets, puppets, & other AV presentations.